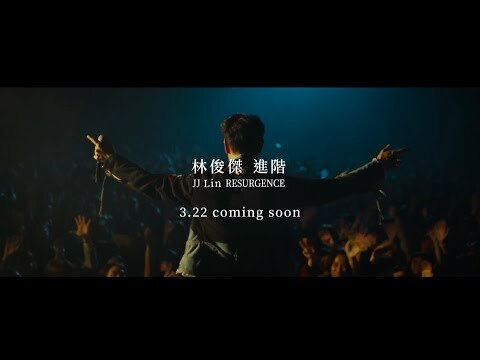 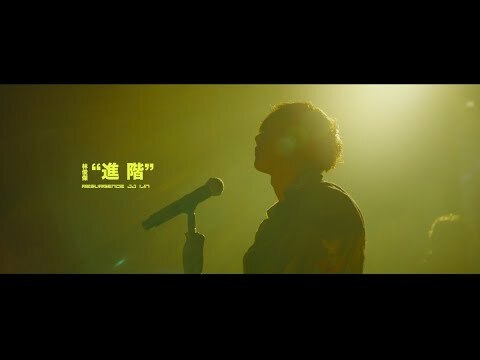 林俊傑 JJ Lin is in 廈門市. 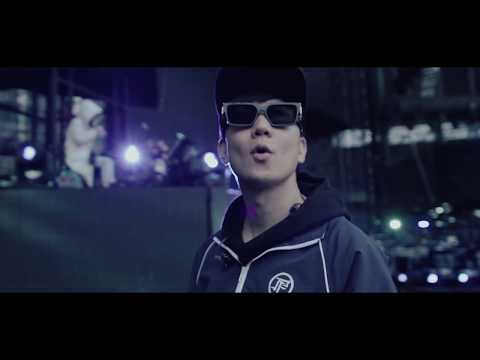 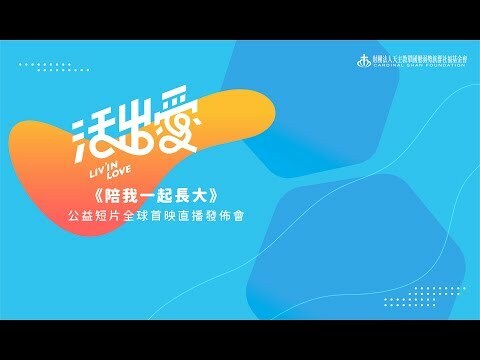 林俊傑 JJ Lin is at Xiamen Stadium. 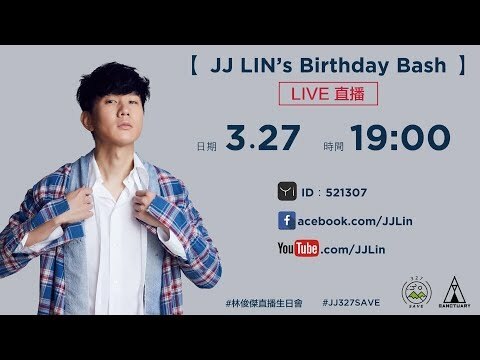 林俊傑 JJ Lin was live. 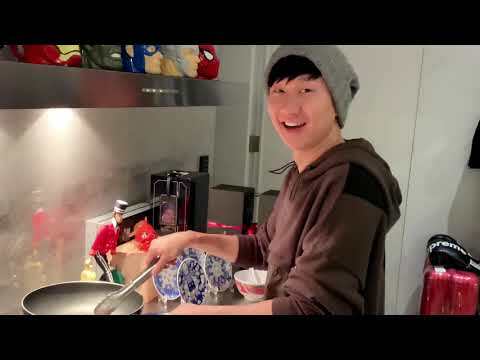 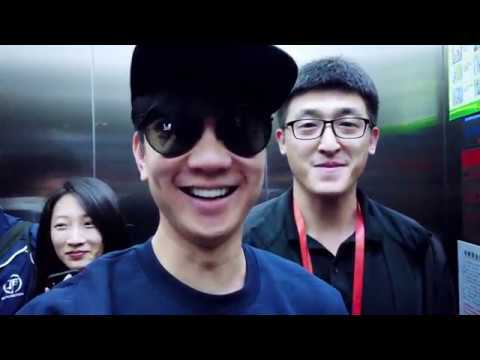 林俊傑 JJ Lin is in Chengchou, Henan, China.